Protect your tablet with these fully padded sleeves! 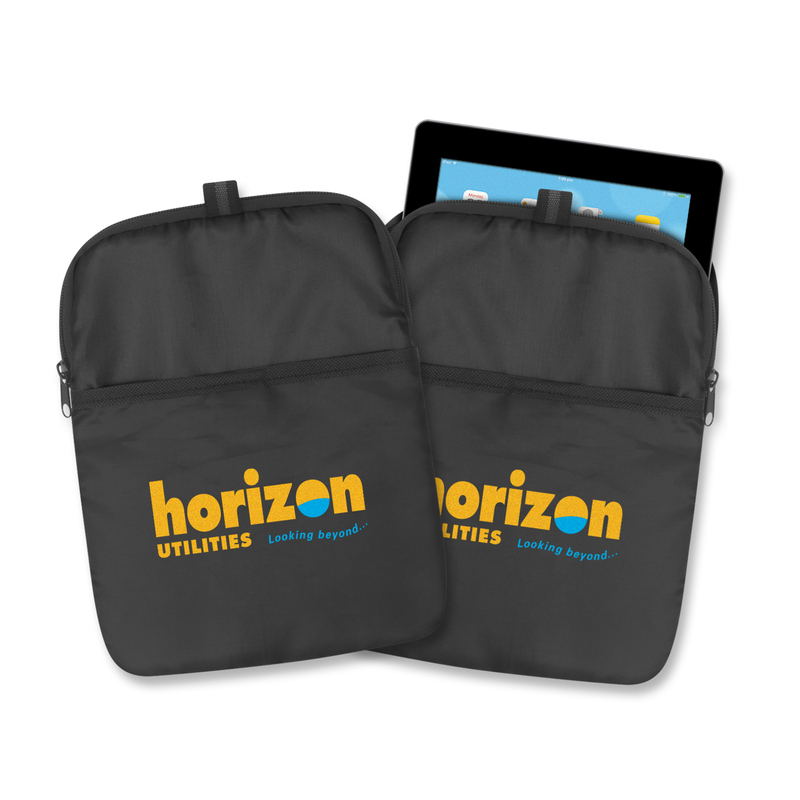 Travel safely with your mobile device and other essentials with our fully padded tablet sleeve. This item is made from high-quality 210D polyester and PE foam that provides a smooth and safe enclosure that cushions your tablet. 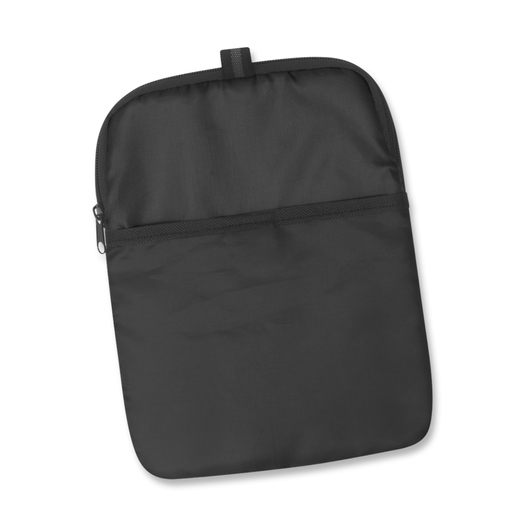 It has a secure zippered main closure and outer pocket with a Velcro seal to keep a phone, travel documents and other small items.